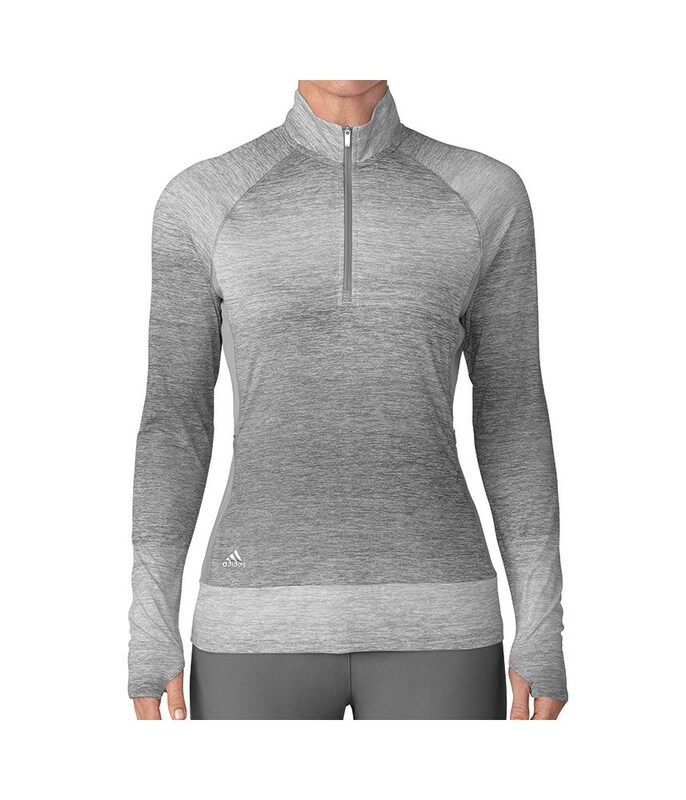 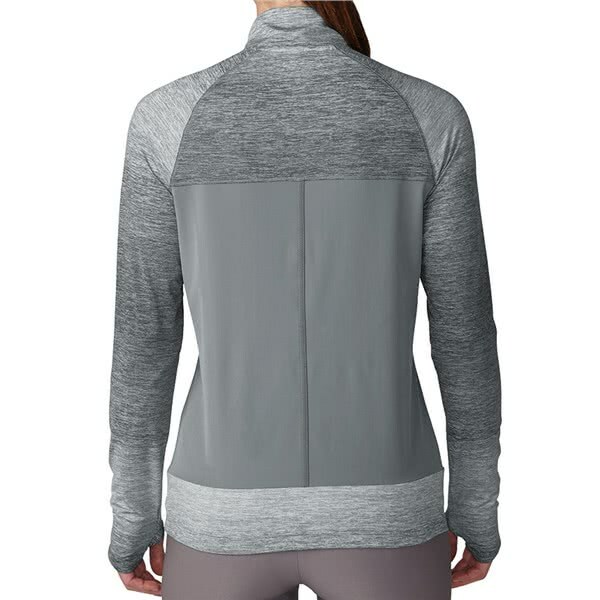 The adidas Ladies Rangewear Half Zip Layering Top provides the necessary warmth without adding bulk that will restrict your movement. 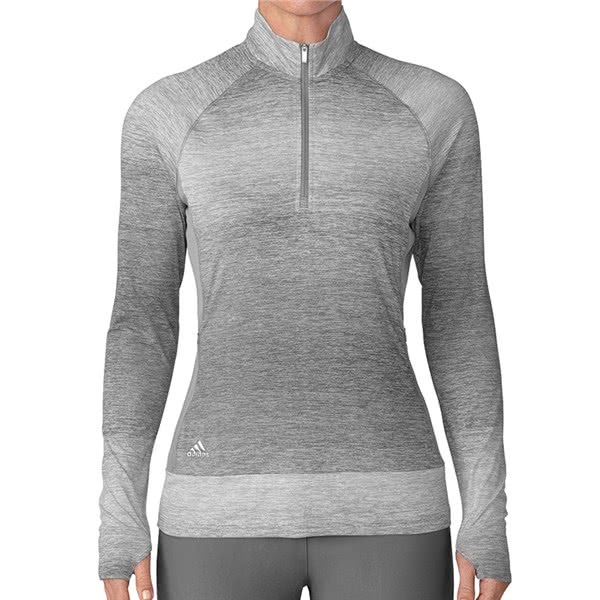 adidas have used a soft, rich, cotton-like fabric that has been engineered with a technical stretch to maximise movement and comfort. 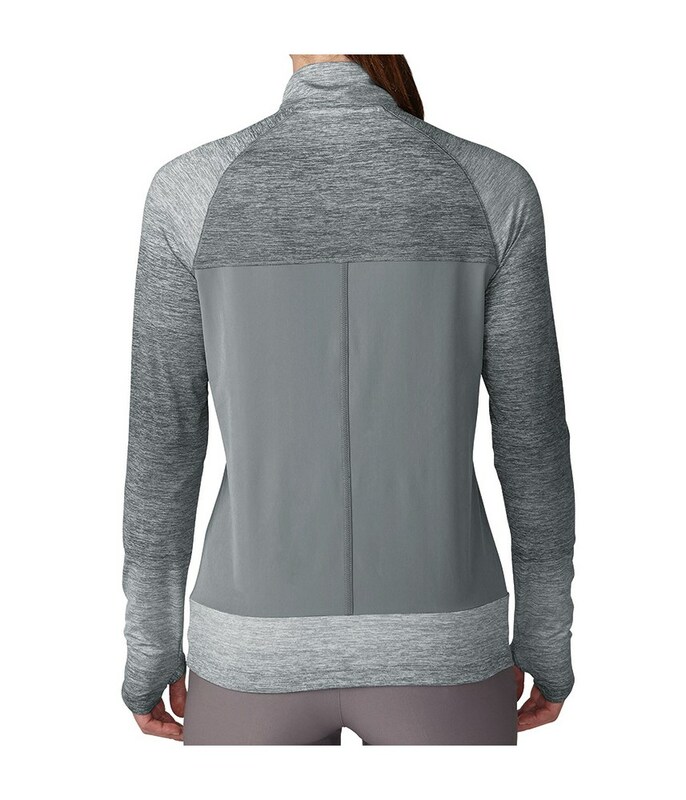 As a mid-layer the Rangewear layering top is perfect as an overtop or under a waterproof jacket on a cold rainy day.